Until Finn Mac Cumhaill arrives. Finn’s a bit on the unearthly beautiful side himself. He has a killer accent and a knee-weakening smile. And either he’s crazy or he’s been haunting Abby’s dreams, because he’s talking about goblins, too… and about being The Mac Cumhaill, born to fight all goblin-kind. Finn knows a thing or two about fighting. Which is a very good thing, because this time, Abby’s right. The goblins are coming. When Addy is swept back in time, she couldn’t be happier to leave her miserable life behind. Now she’s mistaken for Lady Matilda, the pampered ward of the king. If Addy can play her part, she’ll have glorious gowns, jewels, and something she’s always longed for the respect and admiration of others. But then she meets Will, the falconer’s son with sky blue eyes, who unsettles all her plans. From shipwrecks to castle dungeons, from betrothals to hidden conspiracies, Addy finds herself in a world where she’s not the only one with a dangerous secret. When she discovers the truth, Addy must take matters into her own hands. The stakes? Her chance at true love . . . and the life she’s meant to live. 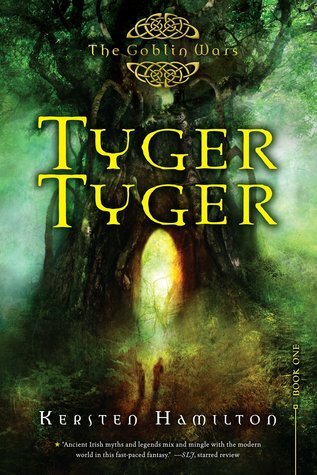 When a crash kills their father and leaves them orphaned, Zel knows she needs to protect her sister, Dyl. But before Zel has a plan, Dyl is taken by strangers using bizarre sensory weapons, and Zel finds herself in a safe house for teens who aren’t like any she’s ever seen before—teens who shouldn’t even exist. Using broken-down technology, her new friends’ peculiar gifts, and her own grit, Zel must find a way to get her sister back from the kidnappers who think a powerful secret is encoded in Dyl’s DNA. 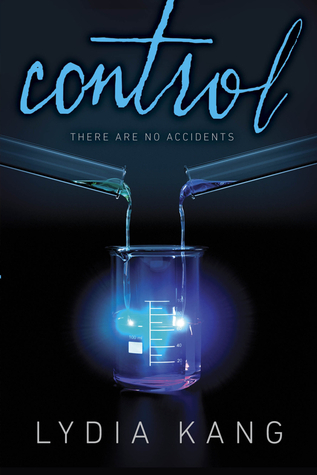 A spiraling, intense, romantic story set in 2150—in a world of automatic cars, nightclubs with auditory ecstasy drugs, and guys with four arms—this is about the human genetic “mistakes” that society wants to forget, and the way that outcasts can turn out to be heroes. 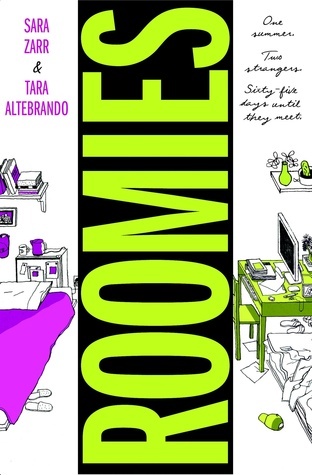 Sixteen-year-old Cara Lange has been a loner ever since she moved away from her best and only friend, Zoe, years ago. She eats lunch with the other girls from the track team, but they’re not really her friends. 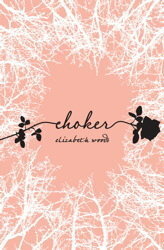 Mostly she spends her time watching Ethan Gray from a distance, wishing he would finally notice her, and avoiding the popular girls who call her “Choker” after a humiliating incident in the cafeteria. Then one day Cara comes home to find Zoe waiting for her. Zoe’s on the run from problems at home, and Cara agrees to help her hide. With her best friend back, Cara’s life changes overnight. Zoe gives her a new look and new confidence, and next thing she knows, she’s getting invited to parties and flirting with Ethan. Best of all, she has her BFF there to confide in. But just as quickly as Cara’s life came together, it starts to unravel. 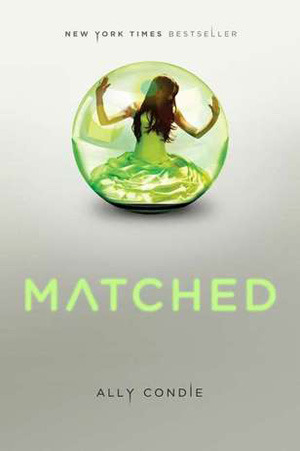 A girl goes missing in her town, and everyone is a suspect—including Ethan. Worse still, Zoe starts behaving strangely, and Cara begins to wonder what exactly her friend does all day when she’s at school. You’re supposed to trust your best friend no matter what, but what if she turns into a total stranger? Lena has lived her whole life near the beach – walking for miles up and down the shore and breathing the salty air, swimming in the cold water, and watching the surfers rule the waves – the problem is, she’s spent her whole life just watching. As her sixteenth birthday approaches, Lena vows she will no longer watch from the sand: she will learn to surf. But her father – a former surfer himself – refuses to allow her to take lessons. After a near drowning in his past, he can’t bear to let Lena take up the risky sport. Yet something lures Lena to the water … an ancient, powerful magic. One morning Lena catches sight of this magic: a beautiful woman – with a silvery tail. 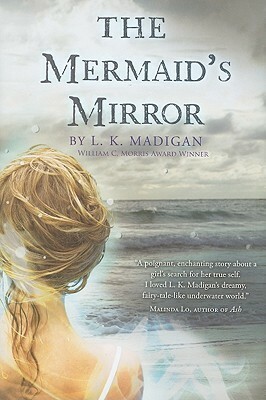 Nothing will keep Lena from seeking the mermaid, not even the dangerous waves at Magic Crescent Cove. Charlotte’s best friend thinks Charlotte might be psychic. Her boyfriend thinks she’s cheating on him. 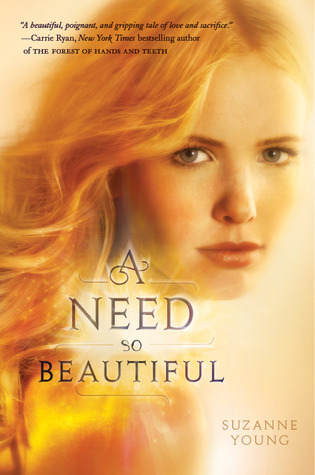 But Charlotte knows what’s really wrong: She is one of the Forgotten, a kind of angel on earth, who feels the Need—a powerful, uncontrollable draw to help someone, usually a stranger. But Charlotte never wanted this responsibility. What she wants is to help her best friend, whose life is spiraling out of control. She wants to lie in her boyfriend’s arms forever. But as the Need grows stronger, it begins to take a dangerous toll on Charlotte. And who she was, is, and will become–her mark on this earth, her very existence–is in jeopardy of disappearing completely. Charlotte will be forced to choose: Should she embrace her fate as a Forgotten, a fate that promises to rip her from the lives of those she loves forever? Or is she willing to fight against her destiny–no matter how dark the consequences. It’s time to meet your new roomie. When East Coast native Elizabeth receives her freshman-year roommate assignment, she shoots off an e-mail to coordinate the basics: television, microwave, mini-fridge. That first note to San Franciscan Lauren sparks a series of e-mails that alters the landscape of each girl’s summer — and raises questions about how two girls who are so different will ever share a dorm room. As the countdown to college begins, life at home becomes increasingly complex. With family relationships and childhood friendships strained by change, it suddenly seems that the only people Elizabeth and Lauren can rely on are the complicated new boys in their lives . . . and each other. Even though they’ve never met. The only thing Avery Hood can remember about the night her parents died is that she saw silver—deadly silver, moving inhumanly fast. As much as she wants to remember who killed them, she can’t, and there’s nothing left to do but try to piece her life back together. Then Avery meets the new boy in school—Ben, mysterious and beautiful, with whom she feels a connection like nothing she’s ever experienced. When Ben reveals he’s a werewolf, Avery still trusts him—at first. Then she sees that sometimes his eyes flash inhuman silver. 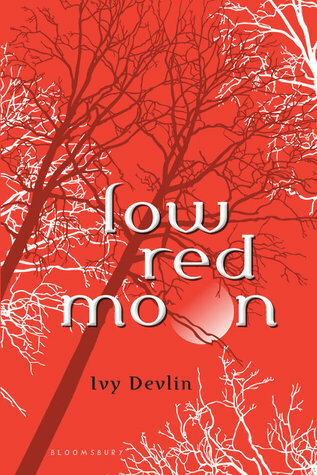 And she learns that she’s not the only one who can’t remember the night her parents died.Part murder mystery, part grief narrative, and part heart-stopping, headlong romance, Low Red Moon is a must-read for teen paranormal fans. As breathless as Twilight and as spooky as Shiver, this is a book to be devoured in one sitting—by an acclaimed YA author making her paranormal debut under the pseudonym Ivy Devlin. Noah’s happier than I’ve seen him in months. So I’d be an awful brother to get in the way of that. It’s not like I have some relationship with Melinda. It was just a kiss. Am I going to ruin Noah’s happiness because of a kiss? Across four sun-kissed, drama-drenched summers at his family’s beach house, Chase is falling in love, falling in lust, and trying to keep his life from falling apart. But some girls are addictive…. Not your typical beach read. From the much-buzzed-about author of THE LONELY HEARTS CLUB (already blurbed by Stephenie Meyer, Lauren Myracle, and Jen Calonita), a prom-season delight of Jane Austen proportions. 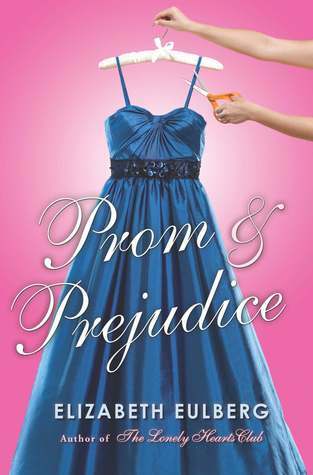 After winter break, the girls at the very prestigious Longbourn Academy become obsessed with the prom. Lizzie Bennet, who attends Longbourn on a scholarship, isn’t interested in designer dresses and expensive shoes, but her best friend, Jane, might be – especially now that Charles Bingley is back from a semester in London. Lizzie is happy about her friend’s burgeoning romance but less than impressed by Charles’s friend, Will Darcy, who’s snobby and pretentious. Darcy doesn’t seem to like Lizzie either, but she assumes it’s because her family doesn’t have money. 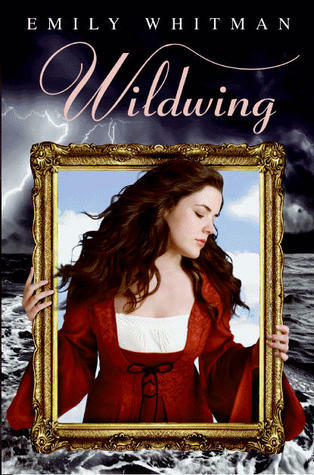 Clearly, Will Darcy is a pompous jerk – so why does Lizzie find herself drawn to him anyway? From Brian Malloy, acclaimed author of the adult novel The Year of Ice, comes a smart, funny, heartfelt novel about being a straight girl who’s completely fallen for a gay boy. 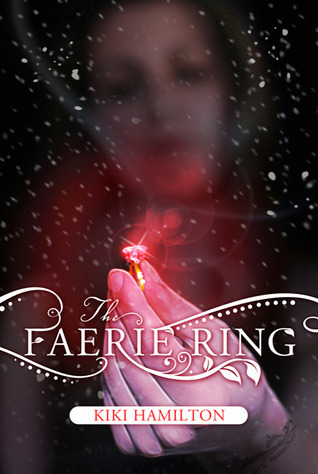 Being betrothed to the prince means a life trapped behind the towering stone walls of the Camelot-forged realm. Under the watchful eye of the prince’s first knight, Sir Devlan Capra, changing her future becomes difficult. 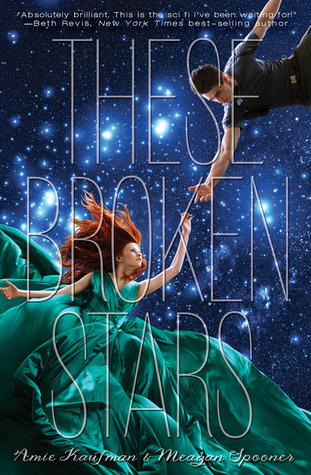 A timeless love story, THESE BROKEN STARS sets into motion a sweeping science fiction series of companion novels. The Starbound Trilogy: Three worlds. Three love stories. One enemy. Hey guys! I'm Raye and I obviously love to read. 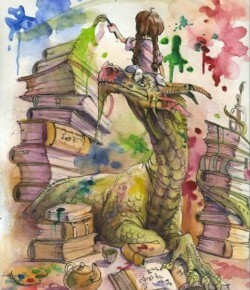 I'm a reader and a book collector. Maybe a bit of a book hoarder. 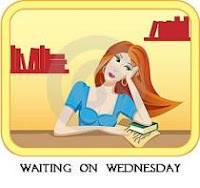 I read and review just about every genre so there should be something here for everyone. I'm not really posting too often right now due to health problems. Hopefully I will be posting some reviews soon.